Need Car Key Reprogramming Service? Do you need to replace your ignition cylinder? Or did your remote keys stop operating correctly? 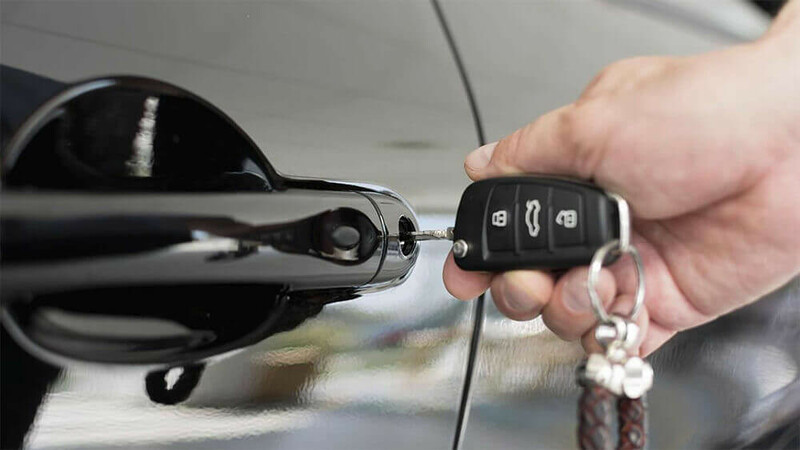 If so, then you will need a car key reprogramming service from a professional locksmith in your area. 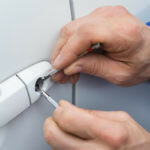 Locksmith Menlo Park provides a wide range of services that include commercial, residential and automotive assistance. Whenever you contact us a locksmith will arrive at your location shortly after. If your key broke off inside the ignition cylinder, it may come off as a surprise to you because you never expect that to happen. You should never attempt to extract the broken piece out of the cylinder yourself. Also, do not try to start the car with the broken piece inside. This can cause more damage and you may have to replace the cylinder. Need Car Key Programming Service? The locksmith has a key extraction tool that allows him to get the piece out without causing any damage to the cylinder. If the ignition lock needs to be replaced, you will need to replace the door and trunk locks as well. The locksmith will then make new keys, as well as program them, for all of the replaced locks. 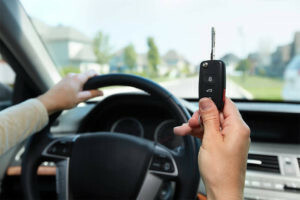 Just like any other functioning item, remote keys can become faulty and stop working properly. Sometime when your remote key goes out you can still unlock your vehicle. However, this may still trigger the alarm and you will not have a way to shut it off. If you find that your keys are not working properly, it is best to call a locksmith right away before there are more problems. 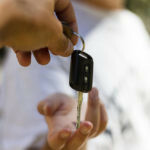 The locksmith will arrive at your location with all the proper tools to make you a new key and program it to your car. 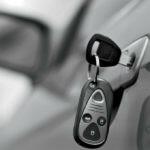 So, the next time you need a new replacement car key programmed, call the professionals at Locksmith Menlo Park.